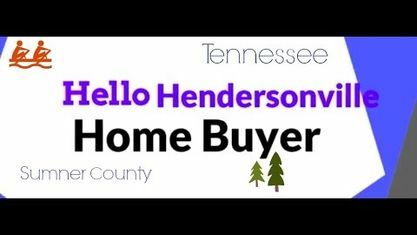 Located on Saundersville Road, the Saundersville Station Subdivision is a single-family home development in Hendersonville TN (Sumner County). Popular streets in Saundersville Station Subdivision include Cannons Xing, England Place, Jameson Place, McKain Crossing, and Read Tavern. Other Subdivisions near Saundersville Station Subdivision include Autumn Creek Subdivision, Tower Hill Subdivision, Durham Farms Subdivision, Fountain Brooke Subdivision, Oak Springs Subdivision and Creekside At Station Camp Subdivision. View our selection of available properties in the Saundersville Station Subdivision area. Get to know Saundersville Station Subdivision better with our featured images and videos.